Change Agent is an annual YMCA World event consisting of three global conferences, which aims to bring the youth and the older generation of the Y together and to ensure that youth’s opinions and experiences are included in the YMCA’s movement. YMCA Lebanon’s Youth Department participates in the YMCA Change Agent Program every year. We have so far sent representatives to the US, Europe, and Southeast Asia for the global event. Each year the program also includes a regional meeting for Middle East volunteers prior to the main event, typically held in Egypt. The conference is not only is a great opportunity to meet other YMCA leaders and youth from around the globe, it also offers extensive leadership training programs for the selected representatives. 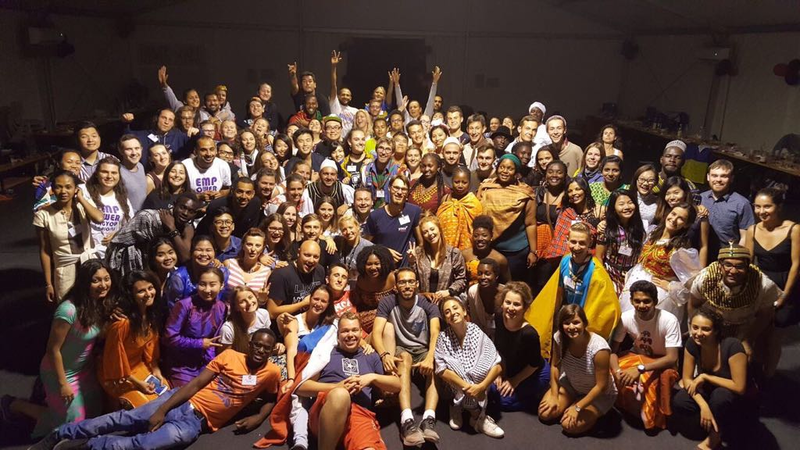 As part of the World YMCA Strategy, 700 change agents have been recruited and trained at the highest level of the organization through this program. YMCA Lebanon is proud to participate in the Change Agent event every year, sending three selected counselors to participate at the global level and represent us internationally.